The aging of a loved one is a special time and one which should bring a family closer together. Unfortunately, our experience has shown that, without a comprehensive plan in place, family dynamics will suffer tremendously. Hence, our goal at Care Right is to utilize proactive planning to help families save time, money & stress during the aging process. 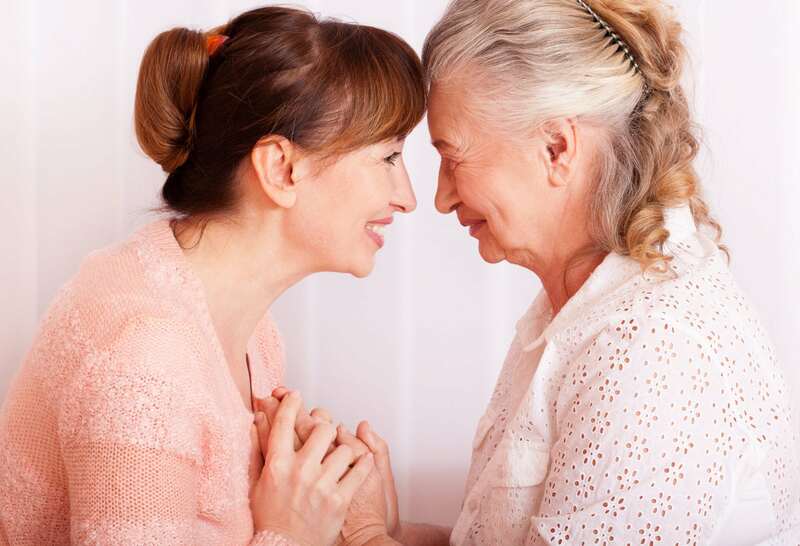 We also know that each situation is unique, which is why we strive to understand not only the wants, needs, and desires of your aging loved one, but those of the entire family as well. By understanding these, Care Right is able to use its extensive senior care experience to fashion a customized set of recommendations. An individualized Aging Plan for your loved one, crafted & implemented by Care Right, will strengthen family relationships, allow caregivers to step back into the roles of husbands, wives, daughters or sons and make the aging process the truly special time that it is. We are proud to share that all of our referrals are made with the Client’s best interest in mind. Care Right does not accept commissions or finder’s fees from any source providing care or contact with your loved one. We are also proud to share that Care Right was built on, and continues to grow because of, word-of-mouth and client referrals. 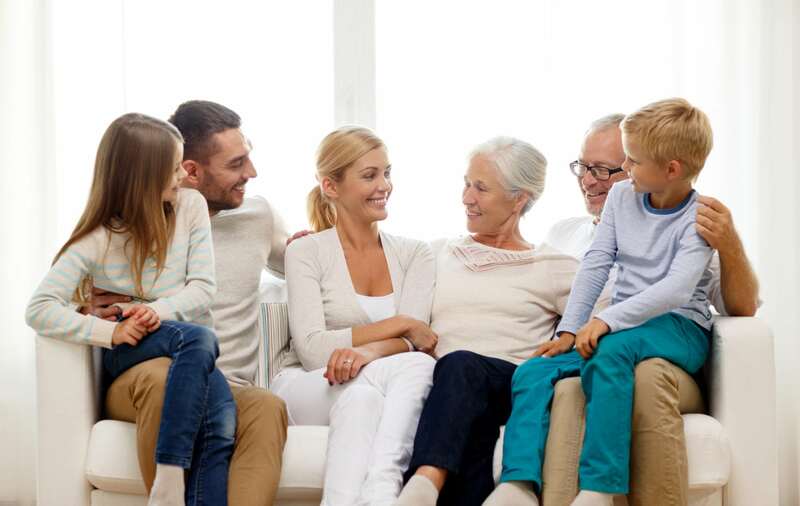 Everyone knows a family with an aging loved one and we would be honored if you introduced us to them.